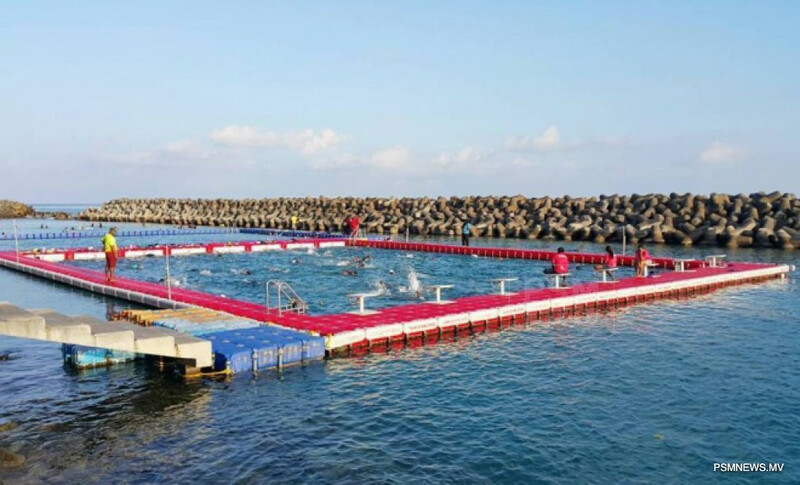 President Ibrahim Mohamed Solih has revealed plans to build an Olympic size pool in Maldives. In his maiden presidential address, the president said the land required to build an Olympic size pool, worth about USD 1.164 million will be allocated in the greater Male' region. Stating an active lifestyle is the key contributor to wellness, the president also revealed 200 new positions have been added to the civil service, as per the administration's pledge to have sports counsellors in each inhabited island. He also said the administration has resolved to provide a minimum yearly assistance of USD 32,333 for each sports association. The president also pledged equal pay, in terms of allowances, for men and women in national sports teams.